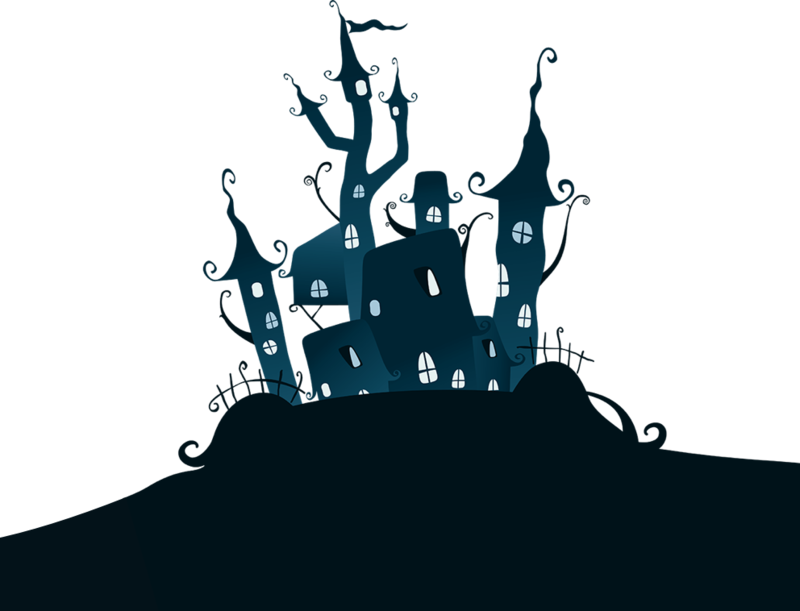 Register now and get ready for a spooktacular time this Halloween. 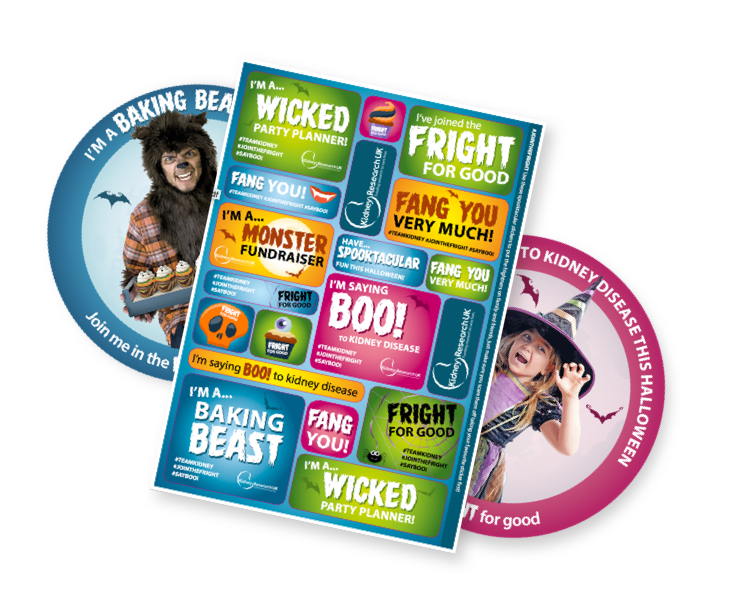 Download our spooktacular materials so you can Fright for Good this Halloween. 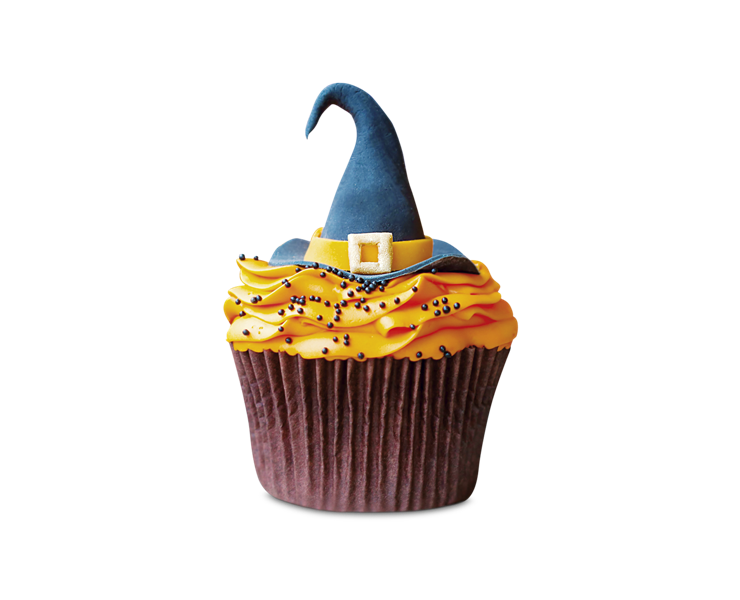 Witch creepy recipes will you try? 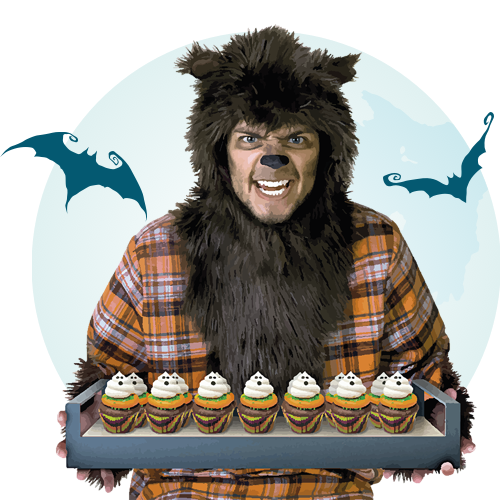 Download our recipes for some tasty halloween treats to get your fangs into. 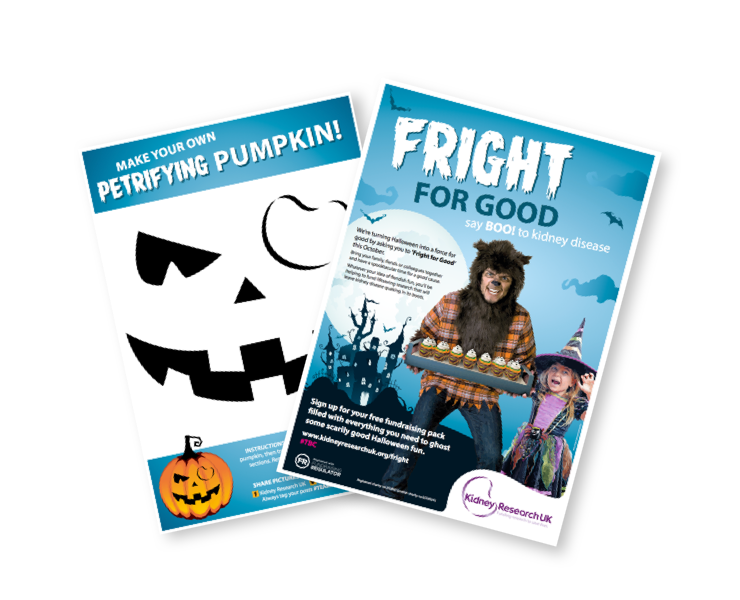 Website by BoldLight © 2018 Kidney Research UK.